Our apologies. We experienced technical difficulties during the recording of the 1st part of Dmitri Shostakovich Violin Concert. Yours Streamboyz. The 52nd BMF will be opened by the piece Symphonic Minutes, Op. 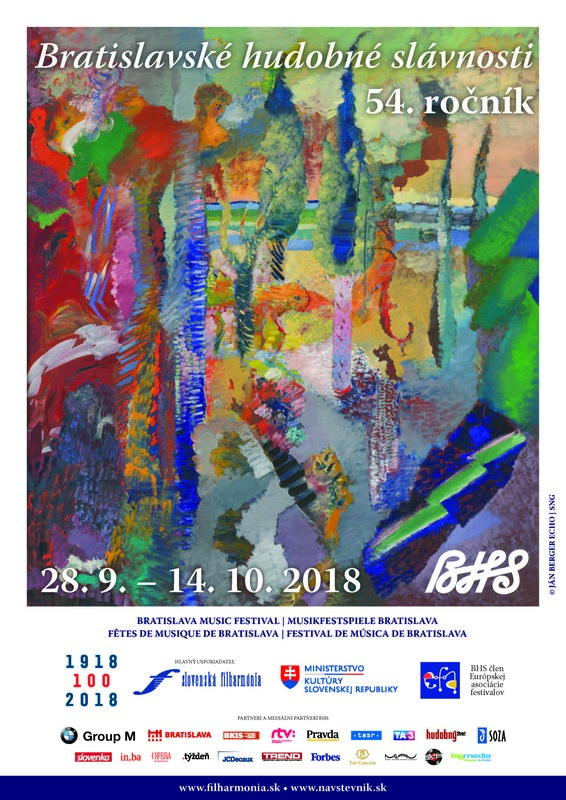 36, rich in moods, which was written by Bratislava native Ernő von Dohnányi, composer, pianist, conductor and music life organiser. “Vadim Repin is simply the best and most perfect violinist that I have ever had the chance to hear,” Yehudi Menuhin declared after hearing young Vadim Repin whose dazzling international artistic career started after he became the youngest winner of the prestigious violin Queen Elisabeth Competition in Brussels at the age of 17. His brilliant technical skills combined with poetry, sensibility and passion will shine in a technically exacting Violin Concerto in A minor, Op. 77 by Dmitry Shostakovich. 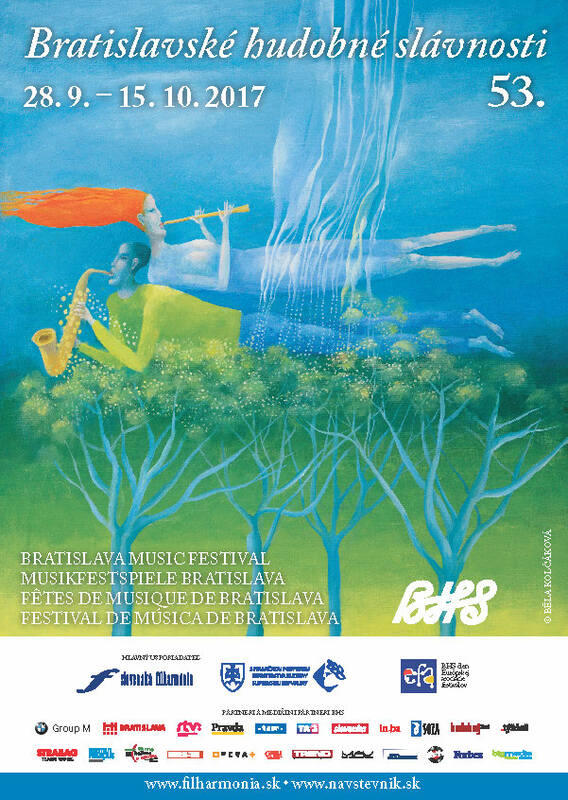 Works inspired by the sea will also sound at the opening concert of the 52nd BMF under the baton of the designated music director of the Slovak Philharmonic James Judd. While the French Claude Debussy portrayed beauty, unrestraint and eternal transformations of the marine element, the British Benjamin Britten in his Peter Grimes opera expressed “my awareness of the perpetual struggle of men and women whose livelihood depends on the sea”. Four Sea Interludes are based on the orchestral interludes of the opera.